The village of Luka is located near the village of Bilohorodka (historical Bilohorod) near Kyiv. The village is located on the banks of the Irpin river. Its landmark is the Church of St. Nicholas, which can be seen from different parts of the village. On the territory of the village there is an important historical and landscape object - mountain Kochur, where the medieval village mentioned in the chronicles was located. "Is the path to the oven far? Give me a pie to lean on. And to ask the way to the oven"
Household songs also make up a significant layer of song folklore of the village, they describe a variety of aspects of everyday life of a peasant. 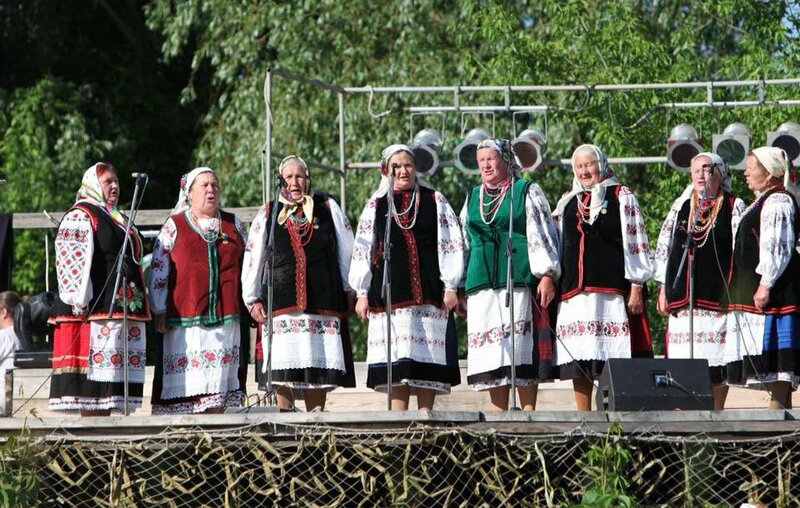 The singing style of the village of Luka has the inherent style of Kyiv and Zhytomyr Polissia, but the local style of performance combines stylistic features of other regions. In particular, here sometimes there are elements of Poltava dialect (softening of words ending in “lia", "lio"). 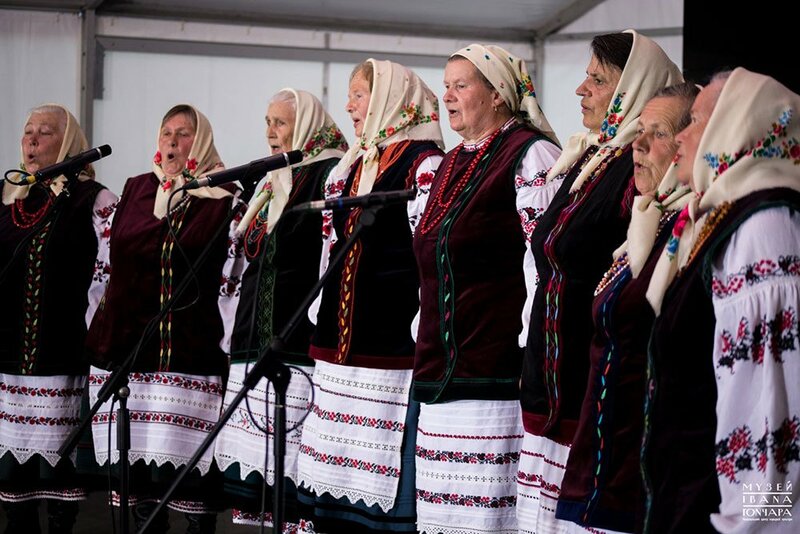 But in general, singing of Luka villagers has all the signs of the Naddniprianshchyna song tradition, namely: a lengthy style of performance, developed melody and chest sound. Melodic and lyrical songs of the Luka village constantly attracted the attention of researchers-folklorists. 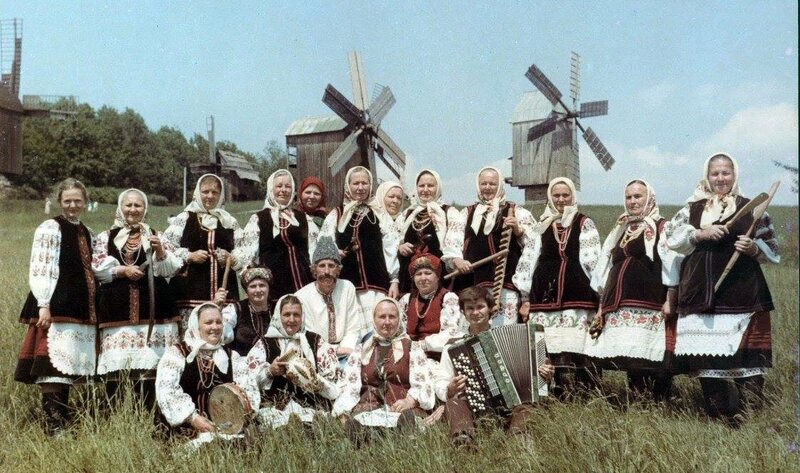 The most complete study of the song tradition of the village was carried out by Professor of the Kyiv National University, honored worker of the culture of Ukraine Ivan Pavlenko. In 2009, he published the book "Song tradition of the village of Luka", which contains the most complete collection of folk art of this song community of Kyiv region. The researcher recorded about 300 songs of different genres, analyzed the genre, thematic, melodic and stylistic features of the local song performing arts. 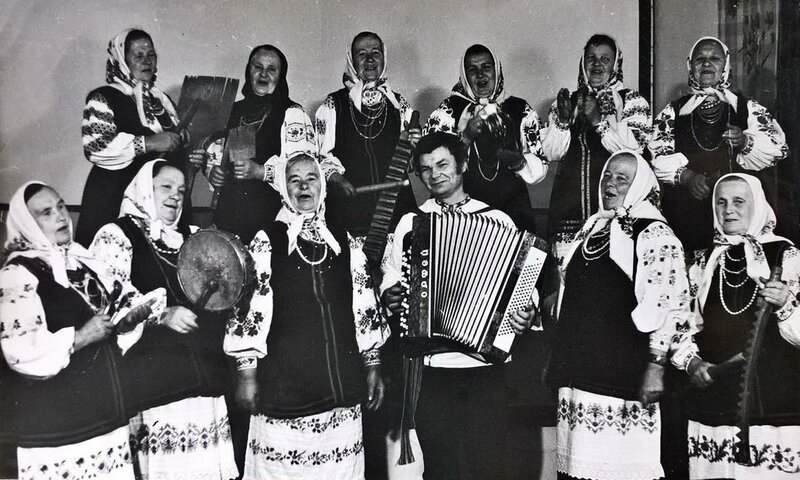 The national band of the Luka village was formed in 1986. Even earlier, women often spontaneously gathered in groups and sang their favorite songs. Until a certain time the group was headed by Sofia Herasymenko (1923-2003). She kept a lot of folk songs and options of their performance in her memory. 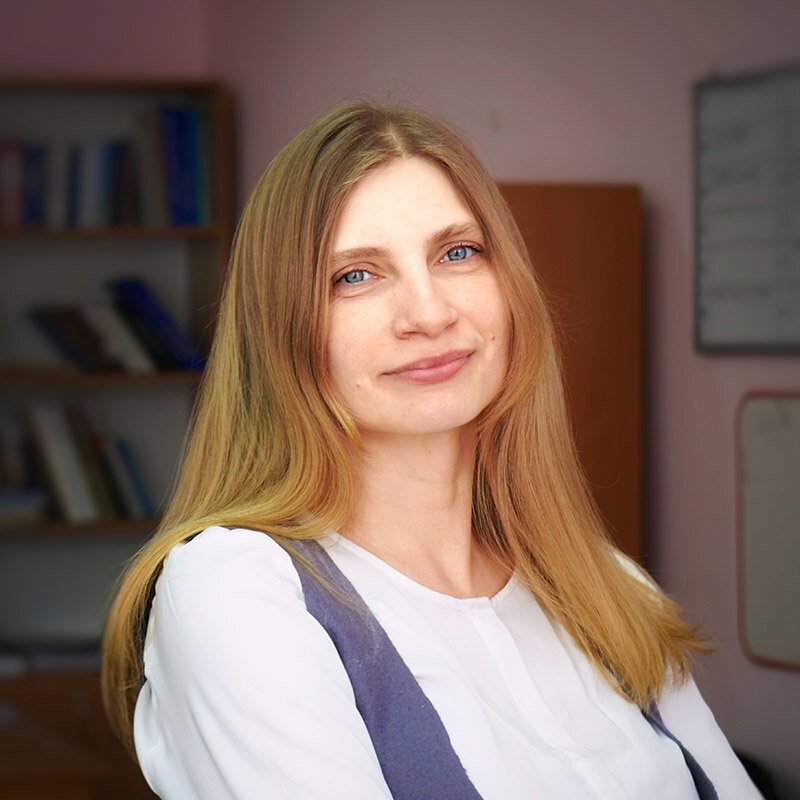 Today Nadiia Yevhenivna Lubanska is the head of the choir. The participants include the performers Voloshyna Hanna Volodymyrivna (1959), Zabudska Nadiia Vasylivna(1946), Nesterenko Sofiia Fedorivna (1951), Popova Mariia Fedorivna (1952) Skopetska Zinaida Savivna (1953). In the national band, there are several soloists, each of them has own individual style and own techniques of improvisation, making each component of the choir unique. The participants of the folk band today are frequent guests of a wide variety of festivals and venues of folk music in Ukraine. The skills of the Ukrainian band abroad was appreciated, in particular at the festival "Baltyka" in Lithuania. Members of the band personally created their costumes stylized under the traditional Ukrainian attire. In 2018, the song tradition of the village of Luka was included in the national list of elements of the intangible cultural heritage of Ukraine. Song tradition of the village of Luka / Author. I. Pavlenko. Kyiv: Lybid, 2009. 248 p.